It's a known fact businesses are often judged by the cleanliness of their bathrooms. Save time and money by upgrading your commercial restrooms with auto aerosol dispensers from Rubbermaid Commercial Products. 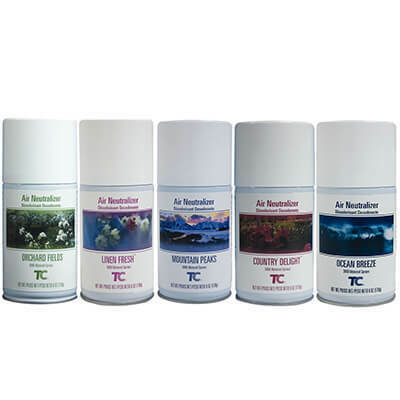 Give your restroom, workspace, office or even home a fresh unique scent with our wide variety of automatic air freshener refills. 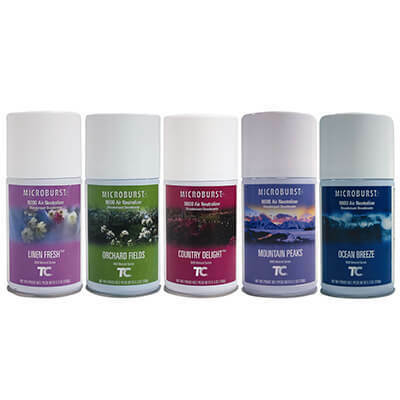 When you want to keep your entire home fresh and up to the international standard, it is critically important to install the best quality air fresheners. Health standards and international norms make it compulsory to use them in the different part of the house, especially for industrial and commercial setup. Nowadays, they are considered basic good manners. If there are many visitors to your premises, then it becomes furthermore important to keep them fresh and clean because word of mouth creates a good rapport. Good quality Rubbermaid Air Fresheners can help you do it. You have a large spectrum of fragrances available to elevate the mood and create a positive and pleasant environment. You should always remember that when it is placed strategically, the benefits are higher. Good quality Rubbermaid Air Fresheners are made from natural essential oils. Therefore, they are mood elevators. They leave a mild, pleasant fragrance behind. Since they are natural and herbal, you can use them for a long time. Some fresheners mask the foul smell and remove odor. Some products neutralize the bad smell. Whether you use a purely natural product or a synthetic one, always use a fragrance that enhances your mood. Air in some part of the house such as a toilet or bathroom not only contains the foul smell but a lot of microorganisms as well. A good Rubbermaid Air Fresheners freshener kills them and makes the atmosphere healthy. It keeps the air fresh and maintains good health of people. Not only toilets but they are used in cars and cupboards. Rubbermaid Air Fresheners gives the maximum output when you place at the entrance of a house. Not only it masks the foul smell inside but keeps the outside air also fresh and delightful. It is said that the quality of people in an organization can be determined by the quality of cleanliness in their house. Therefore, do not let the image get tarnished due to the quality. Choose a good fragrance that is mild. 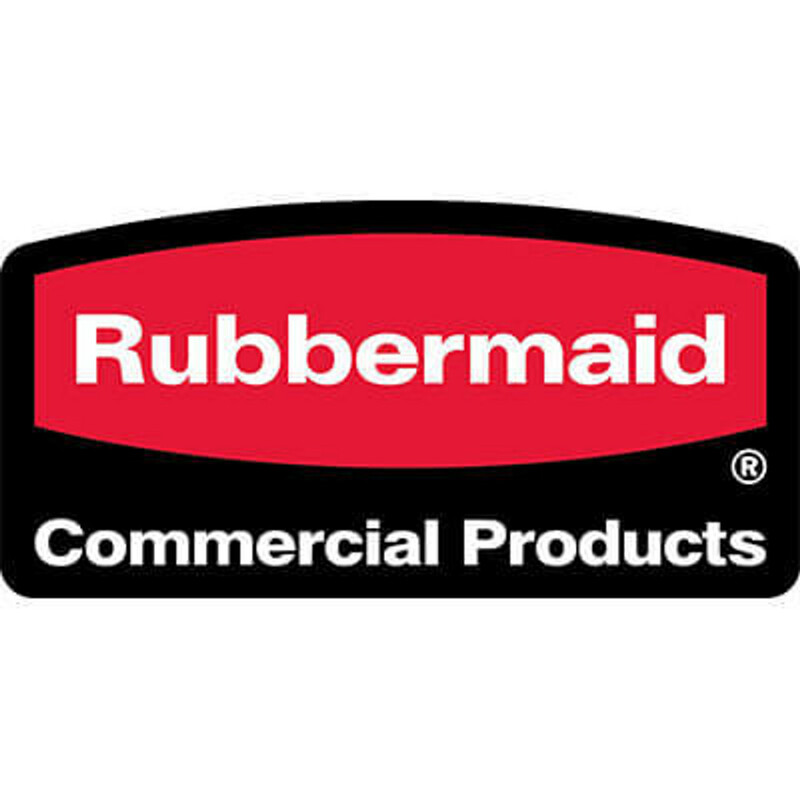 Rubbermaid Air Fresheners give a performance that is long lasting and also offers you the superior suspension for eliminating the odor to a great extent. It comes in with a super dry air formula that has ultra-fine particles to facilitate maximum diffusion. 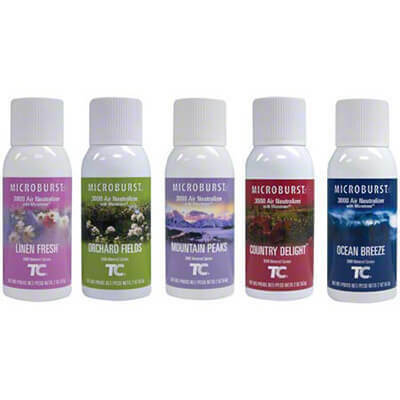 The product exhibits great strength to fight the toughest of odors that are airborne, and they may be fire, smoke, pet/animal and biological. This particular deodorizer is non-chlorinated, compliant and non-ozone depleting for a long period of time. One of the things about the Rubbermaid Air Fresheners is the fact that they are available at an affordable price. This effectively means these products come at a reasonable price where everyone can be able to afford. Generally, it is not important that you spend extravagantly for Air fresheners. Even a reasonably priced freshener can also give the same output.